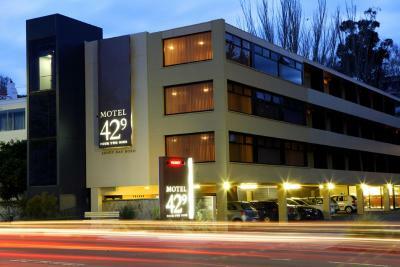 Lock in a great price for Motel 429 – rated 9 by recent guests! It’s very new and clean. Spacious n plenty of parking space. The front desk person was very helpful in suggesting restaurants in the area. We stay here regularly and the cleanliness of the rooms is always impeccable. Price and location is great! The room is very clean with full furniture and useful stuffs for cooking. The staff are friendly and welcome. Will highly recommend this motel. Everything was clean and comfortable. Judith at the front desk was extremely helpful and always upbeat. The breakfast bar/desk across the entire window wall provided great views across Sandy Bay and to the mountains. Nicely renovated rooms that were quiet and comfortable. The staff were very nice and always helpful. Motel 429 This rating is a reflection of how the property compares to the industry standard when it comes to price, facilities and services available. It's based on a self-evaluation by the property. Use this rating to help choose your stay! 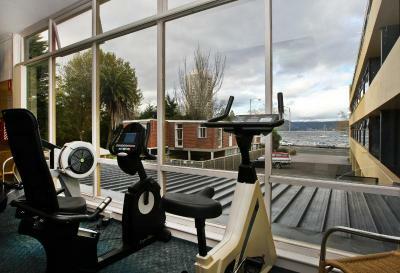 Overlooking the turquoise waters of Sandy Bay, Motel 429 features a sauna and a fitness center with views over the Derwent River. A flat-screen TV with satellite channels is standard in all rooms. All rooms offer free WiFi, and free parking is available on site. 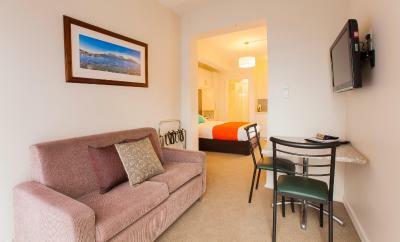 Motel 429 Sandy Bay is just 5 minutes’ walk from Wrest Point Casino. 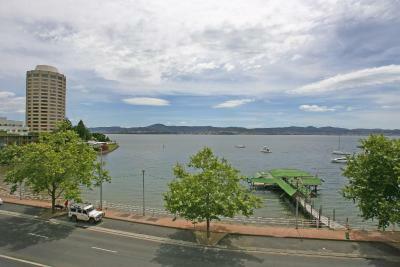 Hobart CBD (Central Business District) and Salamanca Market are each a 5-minute drive. 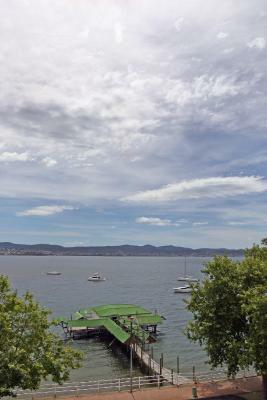 Hobart Airport is a 25-minute drive away. 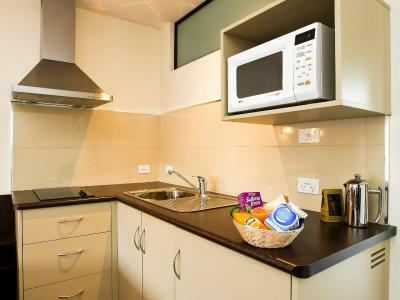 All rooms have a microwave, refrigerator and tea/coffee making facilities. The bright and airy rooms are decorated in warm colors and include a seating area. Some rooms also offer stunning bay views. 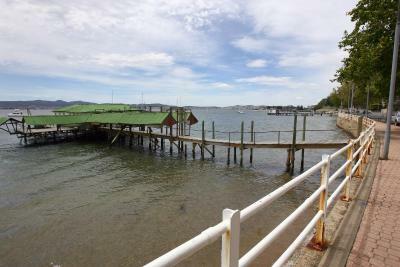 The tour desk can arrange trips to Bruny Island and Peppermint Bay. The motel also offers an internet kiosk and a guest laundry. 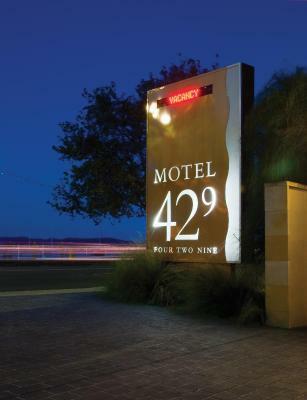 When would you like to stay at Motel 429? 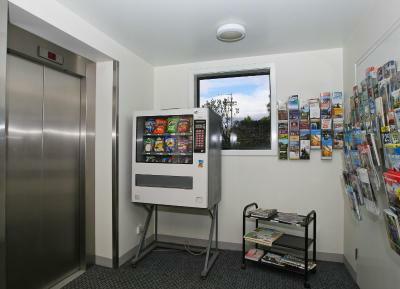 This air-conditioned room features lovely views of Sandy Bay, as well as a flat-screen TV with satellite channels, an iPod docking station and a DVD player. Please note that this room has no capacity for extra guests. This air-conditioned studio features a well-equipped kitchenette with a microwave and refrigerator. This air-conditioned room offers contemporary décor and a modern private bathroom with a walk in shower. It offers a microwave, small fridge, toaster and tea and coffee making facilities. It has wall mounted HD TV's with satellite channels and a DVD player. Extras include ironing facilities, electric blankets and a seating area. 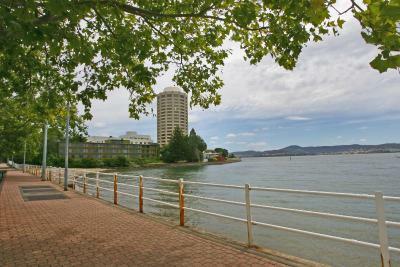 Overlooking Derwent River, this air-conditioned apartment features a fully equipped kitchen and a balcony. Private BBQ facilities are also available. Please note that this apartment is accessible by stairs only. This air-conditioned room features a sofa, a dining setting, a microwave and tea/coffee making facilities. It includes a flat-screen HD TV with satellite channels and DVD player. The modern bathroom features a walk-in shower and a hairdryer. Please note that interconnecting rooms may be available upon request. 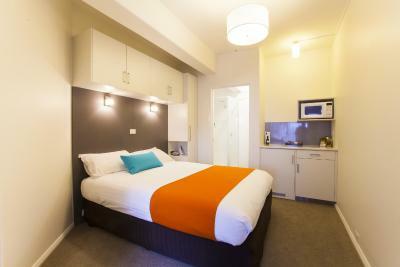 This air-conditioned contemporary room features a modern bathroom with a walk in shower. 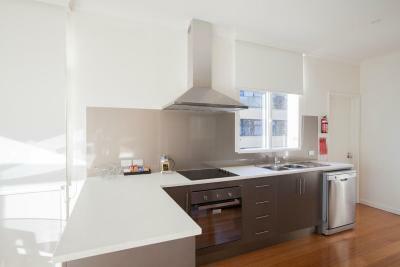 Kitchen facilities include a microwave, small fridge, mini-bar, toaster, sink and tea and coffee making facilities. There is wall mounted HD TVs with cable channels. Extras include ironing facilities, electric blankets and a window seat. 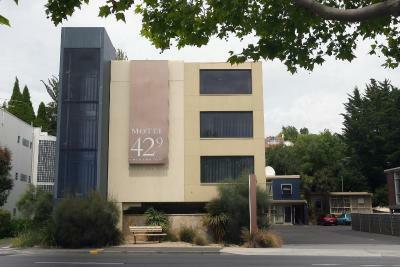 Motel 429 has a perfect location on the fringe of the city overlooking the Derwent River. 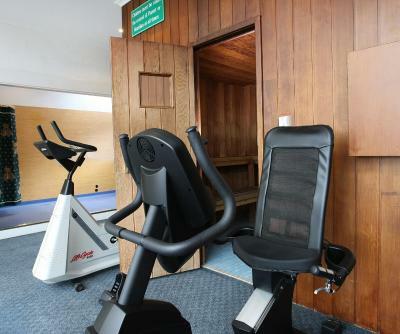 Built in 1960 the Motel has been completely refurbished and offers a modern comfortable stay for all guests. Complimentary off street car parking is available. House Rules Motel 429 takes special requests – add in the next step! Motel 429 accepts these cards and reserves the right to temporarily hold an amount prior to arrival. All the kitchenette facilities were practical. Room was spotlessly clean and light and bright. Nice and modern. Not far from town and across from the beach. It was easy to park our car in the car park. Loved the elevator, surprisingly large room. The doona was too hot. Spacious room. Walking distance into Hobart about 40 minutes. Very good seafood restaurant Maning Reef 5 minute walk. Clean, neat, and tidy! Great value for money. Air-conditioning was extremely noisy all night! 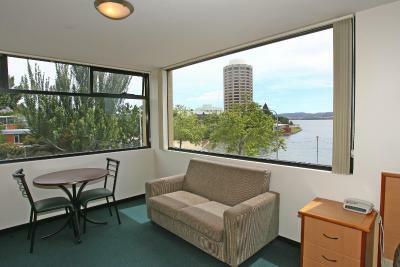 Loved the view of the river from the room, and walking distance to Sandy Bay shops and UTAS. Easy walk to bus to the city. Comfortable room with microwave and toaster - ideal for me.